Quitting sugar might seem like the latest fad, but it’s something I’ve pioneered since i first started hypnotherapy. Sugar is more addictive than crack Cocaine and twice as destuctive on your body. And it’s everywhere. In everything you eat and everywhere you go. Quitting suagr is the ultimate goal for optimal health but it’s tough. I know you’re not shocked. Deep down you know that quitting sugar may mean transferring your addiction to another substance that’s made from sugar but not called sugar. This is why you need help to quit sugar. How is Hypnotherapy Effective for Giving Sugar? Cutting back on sugar leads to cravings. Hypnotherapy can help you manage these as well as realise the bad eating habits you may have picked up over the years. Don’t believe me? What do you have after dinner? Dessert? What do you celebrate with? Champagne and chocolates. What do you have when you are feeling low? Chocolate. 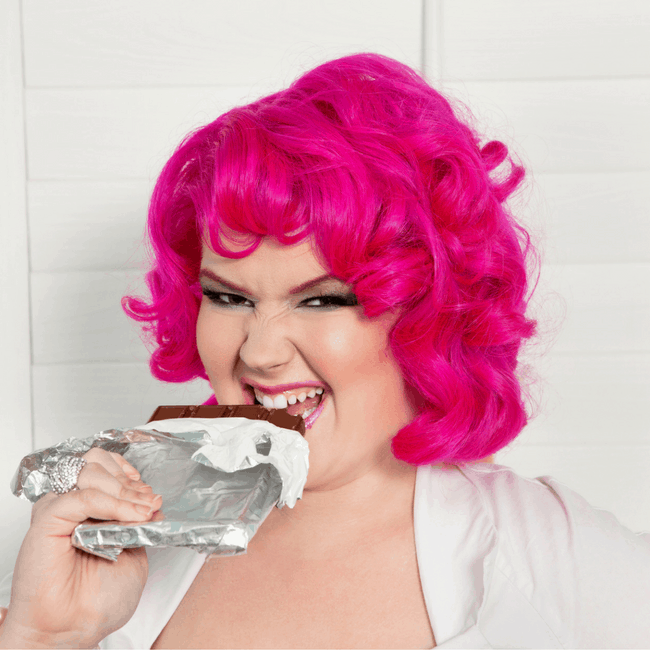 What is the Process to Quit Sugar Hypnotherapy? During hypnotherapy, I simply talk to you and you will then feel deeply relaxed. Speaking directly to the subconscious leaves you feeling refreshed and sweet enough. Giving up sugar for good is then easy, as your subconscious fully understands the reasons you want to give up. This allows you to really teach yourself what the true benefits are for you personally and how to cope with situations where you may have previously wanted to eat something laden with sugar. The quit sugar treatments here at Honey Lansdowne Hypnotherapy include a 2 hour session where we’ll discuss your own reasons for giving up and wanting a healthier life. You will also be given recordings to use at home, ensuring you retain the state of mind which tells you that you don’t need to have sugar to comfort or reward yourself. Contact me today for more information and to make your appointment. With a little helping hand, quitting sugar is simple. Giving up smoking is one of the best things you can do to dramatically improve your health and life expectancy. On average non-smokers live around a decade longer than smokers. As well as improving your own health and wellbeing, you’ll also give your family peace of mind in the knowledge you’re doing everything you can to be with them for as long as possible. The benefits of giving up smoking are endless, from better breathing to saving on average £1,696 per year. If you’ve ever suffered a heart attack, quitting smoking can reduce your chances of having another one by up to 50%. There are dozens of methods to stop smoking, including patches, gum or prescribed drugs. The effectiveness of these methods is varied, but many people struggle as they don’t help you at a conscious level. 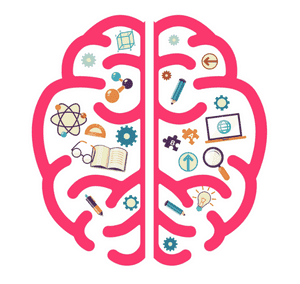 Hypnotherapy works with the greater part of your mind, the subconscious mind, which is responsible for behaviour. By working with the subconscious, your desire to smoke is removed and the determination to stay a non-smoker is enhanced. During hypnotherapy, I simply talk to you and you will then feel deeply relaxed. Speaking directly to the subconscious leaves you feeling refreshed as a non-smoker. 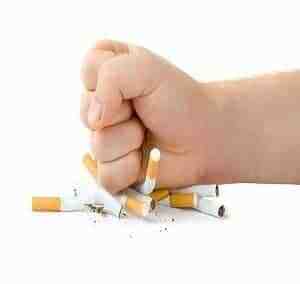 Giving up smoking for good is then easy, as your subconscious fully understands the reasons you want to give up. This allows you to really teach yourself what the true benefits are for you personally and how to cope with situations where you may have previously wanted to smoke. 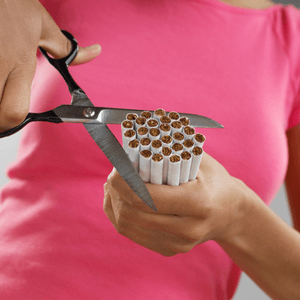 The stop smoking treatments here at Honey Lansdowne Hypnotherapy include a 2 hour session where we’ll discuss your own reasons for giving up and wanting a healthier life. You will also be given recordings to use at home, ensuring you retain the state of mind which tells you that you don’t need to smoke. Contact me today for more information and to make your appointment. With a little helping hand, achieving your goals is simple. For many people, weight loss is far from easy. You know how to lose the pounds, but putting this into practice is another story. Being overweight increases the risk of serious health issues like Type 2 diabetes and coronary heart disease. 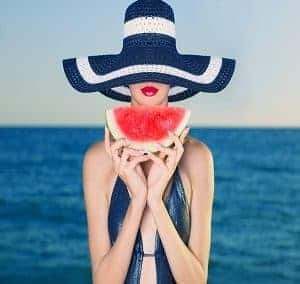 There are hundreds of diet programmes and fitness regimes geared towards weight loss, but if you lead a busy lifestyle or lack confidence, completing these programmes can be daunting. Any weight you do lose is also hard to keep off. Overeating habits, beliefs and behaviours take place in the subconscious, which is why you should consider hypnotherapy to help you achieve your weight loss goals. As an experienced hypnotherapist and NLP master practitioner, I’ve helped many people lose weight with four hypnotherapy sessions designed re-train your subconscious. The subconscious will always act in what it believes to be our best interest – if it thinks food comforts us, it will make us eat to feel that comfort. Hypnotherapy works with the subconscious to make changes that stick and ensure the right amount of healthy food is eaten. This is different to a diet which is ‘temporary’ and your subconscious knows you’re missing out or depriving yourself of the things you really want to eat. Reaching the root causes of overeating, the programme will allow you to approach dieting and exercise in a less stressful and more longstanding way. Hypnotherapy has helped dozens of people make long lasting changes because it addresses the root cause of overeating. My carefully developed sessions are deeply relaxing, offering an enjoyable experience – much calmer than a busy diet club, which can make some people feel judged. If you want to lead a healthy lifestyle without really thinking about it, hypnosis for weight loss is perfect. 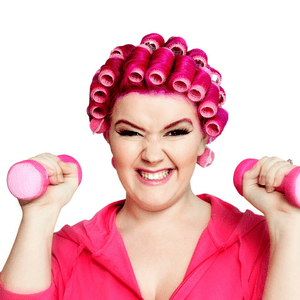 Each session is designed to help you lose weight, keep it off and exercise more. The increased self-esteem gained makes people feel more confident and eliminates the worries and overthinking that come with many diets. Don’t live with that extra weight any more, have the life you’ve always wanted. Contact me today on 07530 890089 or at [email protected] for more information and to book your sessions. The first question people usually ask about Hypnotherapy is ‘will I know what I am doing?’. And the answer is absolutely, yes. Although everyone can be hypnotised, they have to want to be and give their consent. All Hypnosis is self Hypnosis. Hypnosis works by the Hypnotist making suggestions to get your body and mind relaxed. Some people even come just for relaxation, as they find it hard to relax any other way. 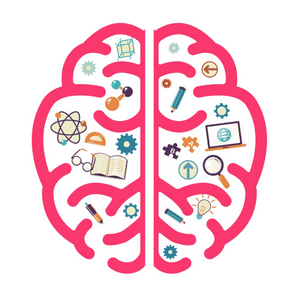 Once your mind is relaxed (that’s the ‘conscious’ part of your mind), the Hypnotherapist will make suggestions to your subconscious mind (which is the more significant part of your brain). The subconscious is very powerful and has stored all your life experiences and belief structures. This means a lot of our behaviours are controlled by the subconscious so it’s a really good place to make changes. Change work takes place during Hypnosis with the permission of your subconscious. There is nothing scary or weird about Hypnosis. In America they have Hypnotherapists in hospitals. Hypnotherapy is widely accepted for helping ladies have babies and it is even safe on children aged 5 plus (I have special training for this). I help clients using Hypnotherapy in Lancing, Worthing, Shoreham, Brighton and the surrounding areas. I also see a lot of clients on Skype. They found that people’s language patterns gave clues about their subconscious minds. By understanding the subconscious, NLP enables practitioners to bring about significant and permanent change in people’s lives by ‘reprogramming’ the subconscious using language and techniques. NLP works really well with Hypnosis as it’s a kind of ‘waking hypnosis’. Both NLP and Hypnosis exist to bring about positive change in people’s lives. Some of the most experienced NLP experts are Richard Bandler, Paul McKenna and Ali Campbell, all of who I have personally trained with. Psy-tap has its root therapies in TFT, EMDR and Advanced meridian intervention techniques. All these are been blended seamlessly with other skill sets from Psychotherapy, Hypnotherapy, NLP and many other more conventional modalities. But what does that mean for clients? It means I understand the body as an electromagnetic and electrochemical organ and can conduct classic and quantum energy concepts in healing.